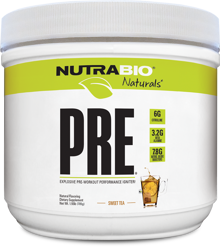 Mar 14, 2018 NutraBio Natural Series PRE: Finally, A Great-Tasting Stevia Pre Workout! Finally, a FULL-strength naturally-sweetened pre workout that hits hard and has no aftertaste -- stevia sucked until this!! 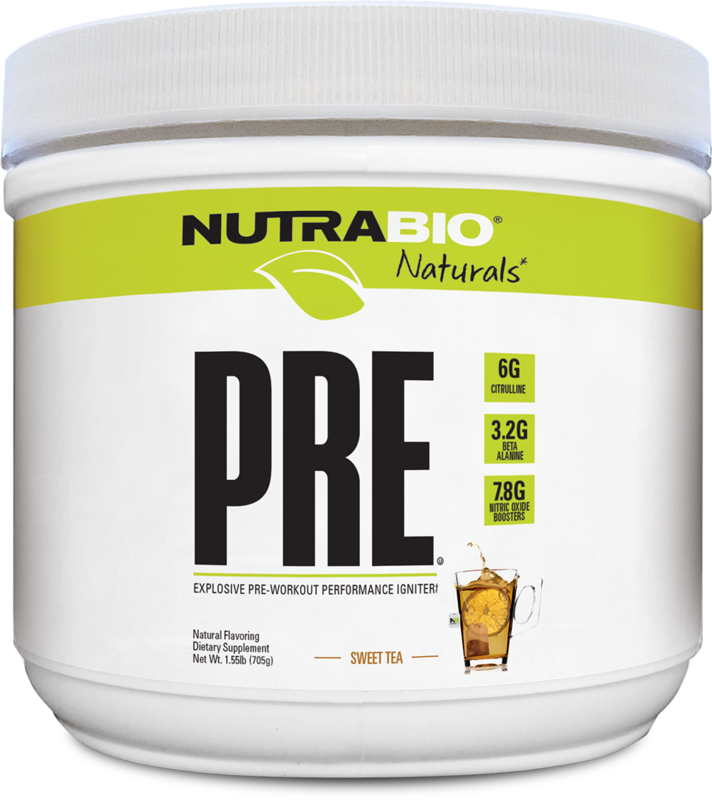 NutraBio has done it again with our #1-ranked pre workout, and it's without artificial sweeteners or even sugar alcohols - just stevia and a super solid flavor system! Read all of the details on our NutraBio Natural Series PRE Workout blog post!